Paricon Inflatable Snow Tube 39 In. Dia Pvc by Flexible Flyer at Notakem Bara. MPN: I39. Hurry! Limited time offer. Offer valid only while supplies last. 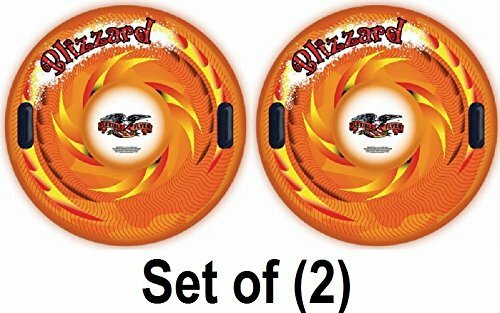 Quantity of (2) : Flexible Flyer I-39 39'' Blizzard Snow Tubes by Paricon Inc. Features Heavy Duty Handles, 16 Gauge Cold Resistant PVC Construction. View More In Snow Tubes. Aqua Leisure Winter Infusion Inflatable Triangle Wedge Snow Tube Sled for 2 ( Two ) Riders on Sledding Hill, Fast yet Safe, with 4 ( Four ) Big Durable Grip Handles and Repair Kit, 48"